Investor Alert – Fleeing The High Court Or Looking For Marks In ‘Bongo Bongo’ Land? 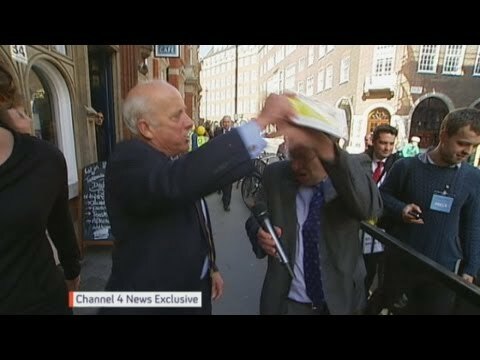 A former director of the small British financial company TBO, 65 per cent owned by former Ukip member of the European Parliament Godfrey Bloom – once described as one of ‘Britain’s national embarrassment’ – has been operating in Thailand as an unregistered independent financial advisor. Christopher Tressider, appears to have the left the UK since the High Court awarded an elderly couple some £2 million in damages after the company which provided ‘negligent advice’ gambled their money away on high risk funds which crashed. The couple, had yet to receive a penny, the Independent newspaper reported last month. ‘Since the High Court ruling, TBO has ignored all communication from the Mohun-Smith’s solicitor Jonathan Mortimer, from Raworths in Harrogate, including requests to provide details of TBO’s insurance policy. 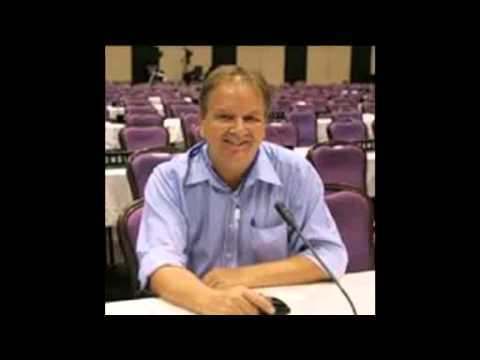 Christopher Tressider has been linked to Norman Edwin Steele who was recently highlighted on this website. Let’s hope he does not take after Godfrey Bloom, who in 2013 was the overwhelming choice for the Plain English Campaign’s ‘Foot in the Mouth Award’. 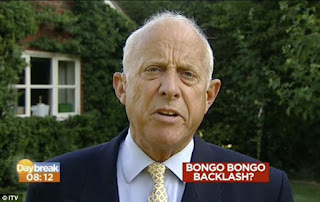 Godfrey Bloom referred to ‘Bongo Bongo land’ when making a speech about Britain’s foreign aid, called women delegates ‘sluts’ at a party conference, and stood up at a European Parliament session, and attacked a German MP with a Nazi salute and shouting ‘Ein Reich, Ein Volk, Ein Fuhrer’. Bloom was accused of sexual assault, making “sexist and misogynistic remarks” and using offensive language during a dinner party in Brussels. On second thoughts – if he has taken a leaf out of Bloom’s book he’ll settle well in Pattaya. But if he’s being asked to cough up one third of £2.24 million – he may need to sell more of those policies – so reader beware.